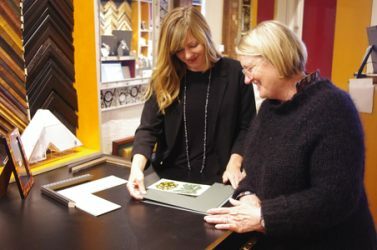 Whether you’re interested in the latest in home interior or looking for a timeless design to suit your classic style, Walter Adams Framing has one of the largest selections of custom frames in the San Francisco Bay Area. Ranging from modern minimalism to baroque period reproductions, we are constantly expanding our collection. Large format framing, vintage posters.